You’ve tried our pão de queijo and you would like to share it with your friends and family? If you’re having a party or a wedding, we can set it up like we are at a market. This means, we will bake pão de queijo fresh at your venue with our oven and your guests can try them immediately! Catering starts from a minimum order of 200 pão de queijo.  For any other questions and prices, please send an e-mail to hello@fatpao.com.